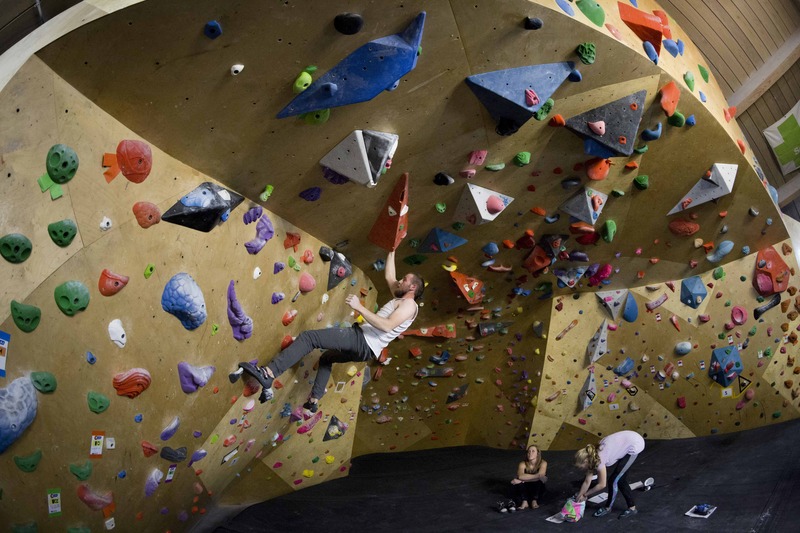 Includes shoe rentals, two hours of climbing, use of entire gym including outdoor ninja warrior course, and facility intro. Includes everything above except for shoe rentals. Participants can wear closed toe tennis shoes instead! Includes shoe rentals, two hours of climbing, use of entire gym including outdoor ninja warrior course, party area with tables/chairs, and facility intro. 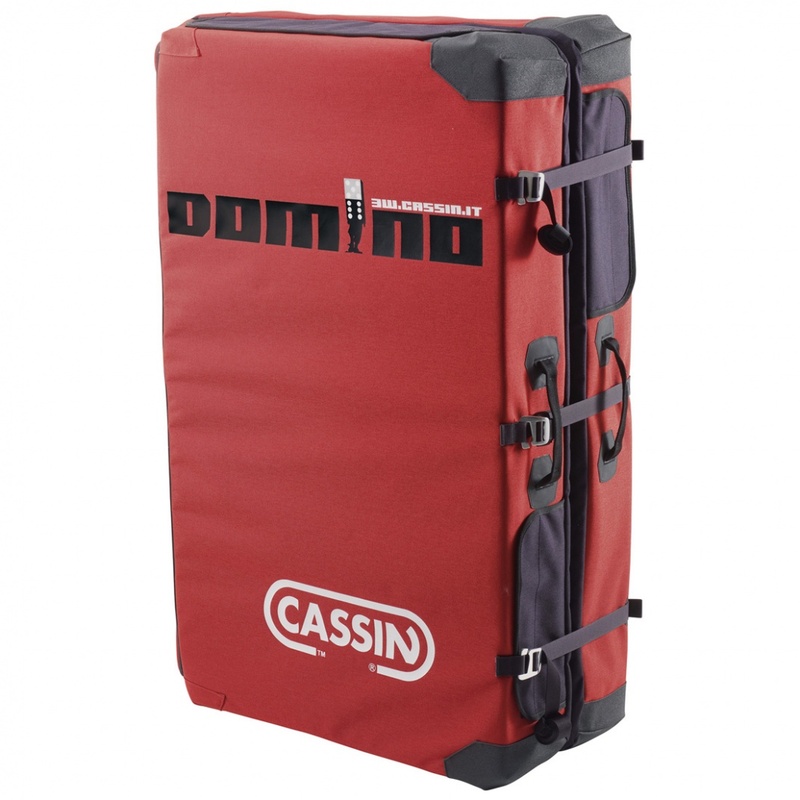 Visiting town or just don’t want to invest in a pad yet but want to climb outdoors? 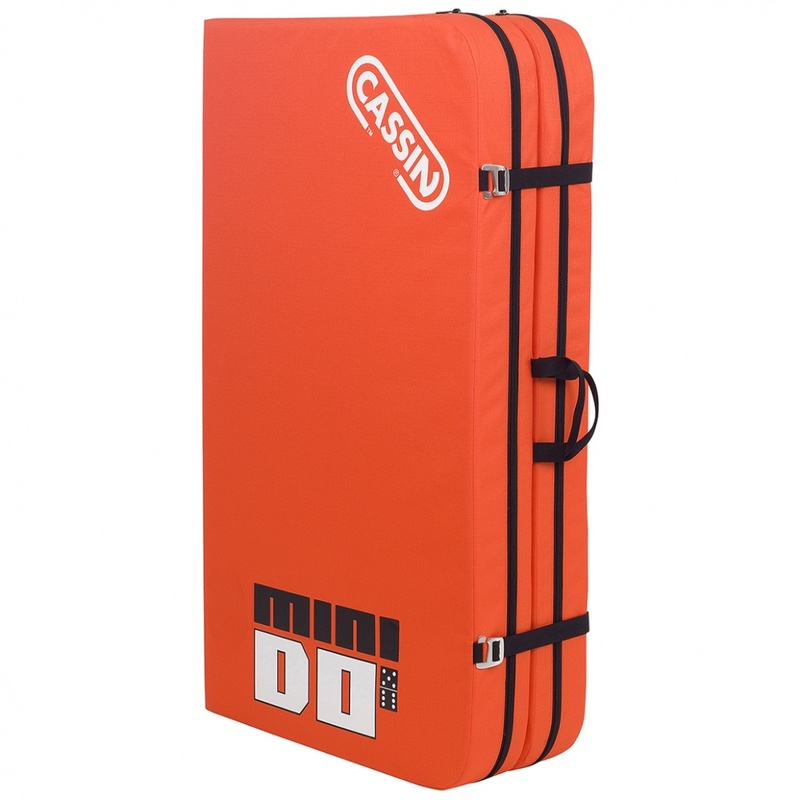 We are happy to offer a soft landing for all your outdoor bouldering adventures. Stop by today to pick out a pad for your next adventure. Rent as many as you need and as for as many days as you need. $5 off each day of rental for members!